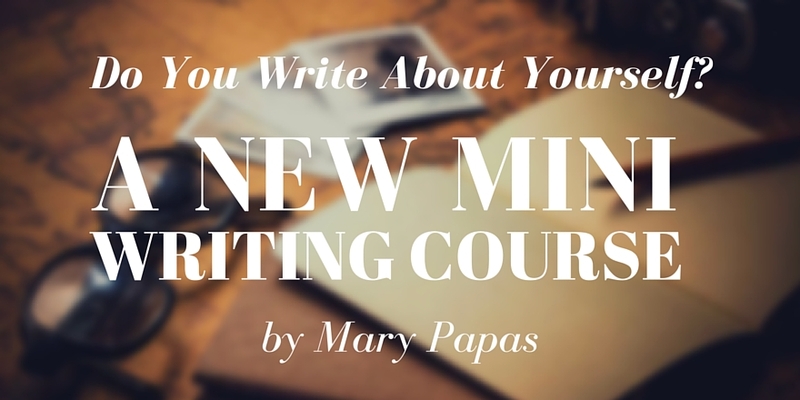 A new mini writing course from Mary Papas is now available! In this course titled “Do You Write About Yourself?”, Mary tackles one of the most difficult aspects of writing: ensuring you are writing about a unique character rather than yourself. When you’ve finished with this course, you will know why it is so dangerous to write about yourself in your stories, and you’ll also learn how to tell whether your character is really a projection of yourself, and if so, how to fix the problem. You can get the mini writing course ”Do You Write About Yourself?” by Mary Papas on Amazon HERE. New: Ebook Covers for Sale!